ROCKIN BINGO TUESDAY! $2.50 Coronas & $4 House Margaritas ALL DAY! with Margarita & Corona on Special and ROCK’N BINGO kicking off at 7PM – Free to Play, Win Prizes! 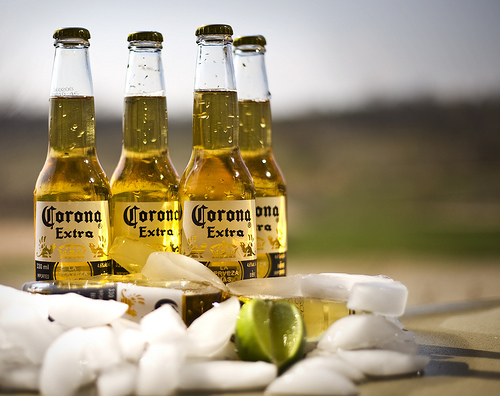 Every Tuesday Is $2.50 Coronas – Icy Cold And Light On Your Wallet! After a long, hard day of work (with Hump Day looming on the horizon), this is the perfect time to drop in and enjoy an icy cold, delicious Corona beer for only $2.50. Corona goes well with the spicy goodness of our wing sauces and hot sub sandwiches, and there’s nothing more refreshing than washing down piping hot pizza with a swig of golden Corona suds. C’mon out and join the fun! It’s the best Monday night entertainment around! A ROCKING fun time had by all and NEAT PRIZES to be won! It’s the best bingo game around…mix that with good food and awesome people and you’ve got yourself a party!